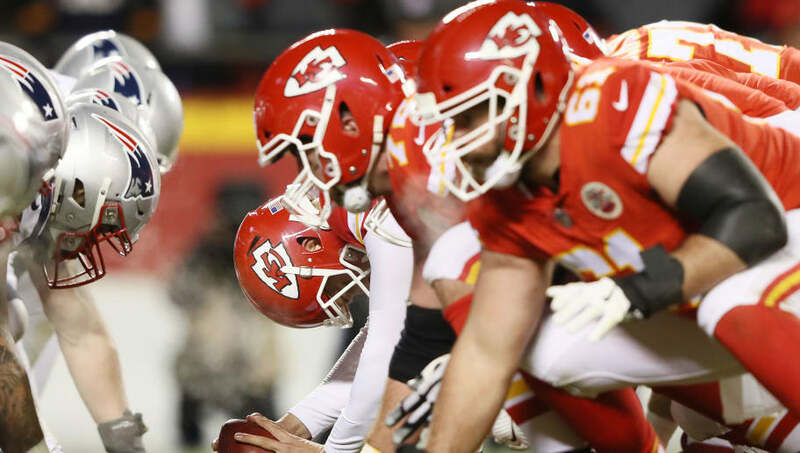 The Kansas City Chiefs were one game, and arguably one play away from their first Super Bowl appearance since 1969 this past season. However, that doesn't mean that they don't have room to improve heading into the 2019 campaign. The Chiefs own the No. 29 overall pick in the draft, so here are three players they should consider targeting in April. 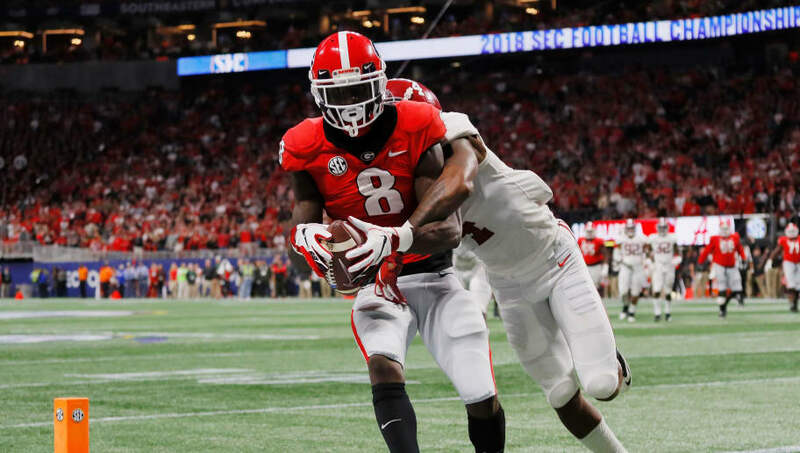 With Tyreek Hill's future on the team and in the league uncertain due to his current legal issues, Kansas City might be wise to turn to former Georgia Bulldogs wide receiver Riley Ridley. The brother of the Atlanta Falcons' Calvin Ridley, the younger Ridley caught 43 passes for 559 yards and 9 touchdowns in 2018. It's unlikely he can emulate Hill's production should the All-Pro receiver get punished by the league, but he can certainly step in to a starting role as a rookie. Having lost star pass-rushers Justin Houston and Dee Ford, Kansas City needs an edge defender to get after opposing quarterbacks. 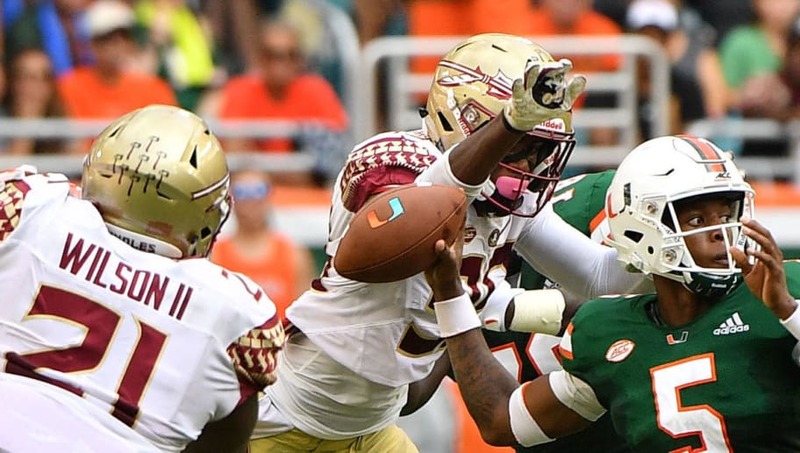 Former Florida State defensive end Brian Burns may be worth a look if he's still available in the end of the first round. Burns started all 12 games for the Seminoles and was a bright spot in an otherwise bleak season, recording 52 tackles and 10.0 sacks. 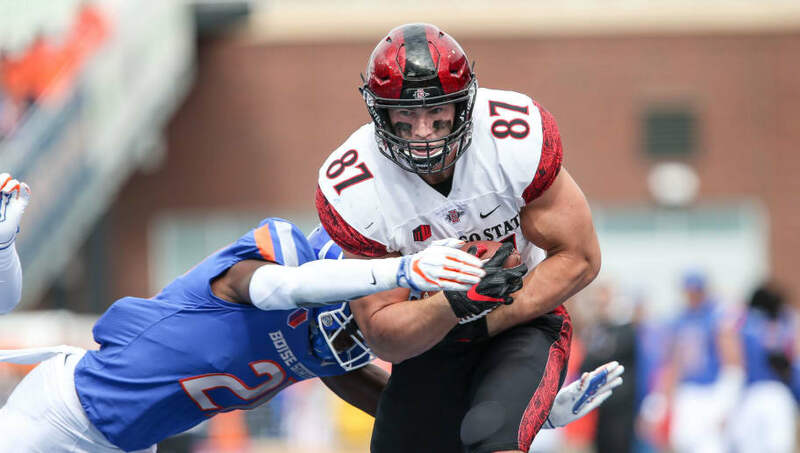 If Andy Reid is looking to supplement Travis Kelce with an additional tight end option, then perhaps look for the Chiefs to draft Kahale Warring out of San Diego State. Standing at 6-6 and 250 pounds, Warring left school a year early to go to the draft and could be a nightmare to for defenses to cover when lined up against Kelce. He is a capable blocker and recorded 31 receptions for 372 yards and 3 touchdowns in 2018.